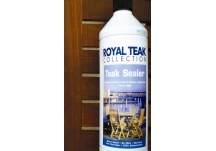 Teak sealer is used by both residential teak lovers along with many different commercial users. Our customers simply love the natural golden color of their teak furniture and want to prevent the natural graying process. Fortunately, we offer products that reduce the frequency of an ongoing maintenance schedule to accomplish this goal. We recommend a teak sealer that contains a UV blocking agent and a mildewcide. 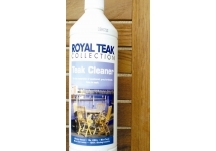 We also offer teak cleaner. 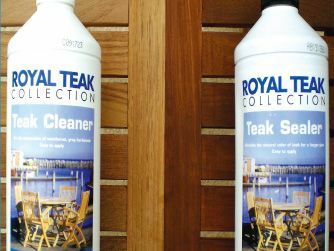 If your teak furniture has weathered or becomes stained by food or mildew, our Royal Teak Cleaner will restore the wood to a "like new" condition.